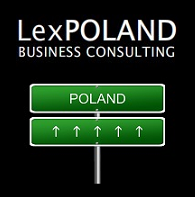 LEGAL ADVISORY - LexPoland Business Consulting. Set up your own company in Poland with us! Our team of highly qualified lawyers is ready to provide you with legal advisory on each stage of your stay in Poland. 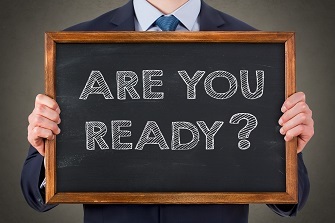 We offer full legal service related to establishing and conducting business, but we are all aware that professional business activity is affiliated with many other legal aspects. – Data Protection Law in Poland. 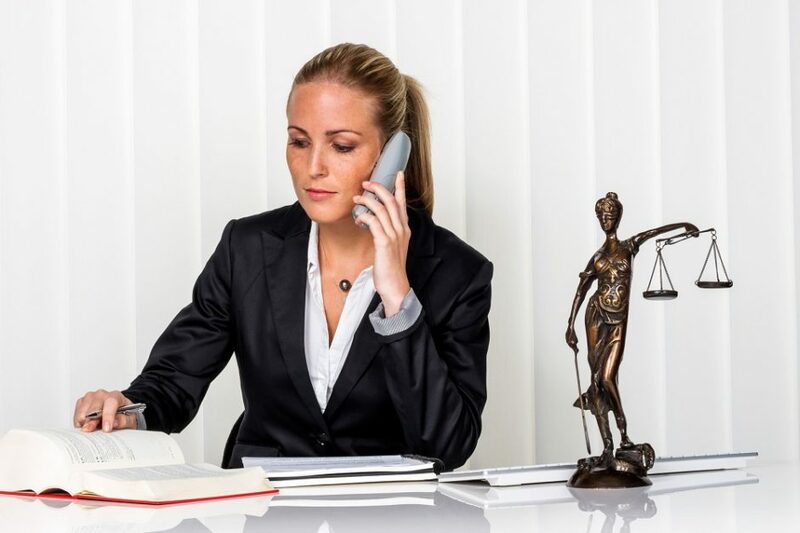 We provide legal and concerning our clients running business, including especially legal representation, negotiations, court disputes and all the legal matters that may occur on that field. Our clients interest is always our priority and we act on them behalf in the most efficient way. We are perfectly aware of how serious role this kind of services can play in the business, so outsourcing this from the professional specialists is very strongly advised for our clients. To ensure safety of their business and new ideas, we can recommend the assistance of experienced lawyers with highest qualifications as legal advisors and advocates. Please feel free to contact us and get a custom consultation.